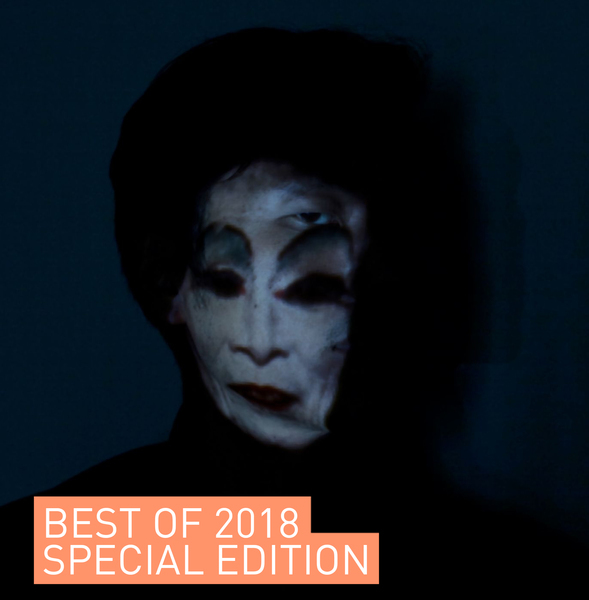 Alex Zhang Hungtai frankly takes our breath away with Divine Weight; a sublime, spine-freezing suite of weightless, beat-less sax compositions uncannily resembling ambient synth and organ works. 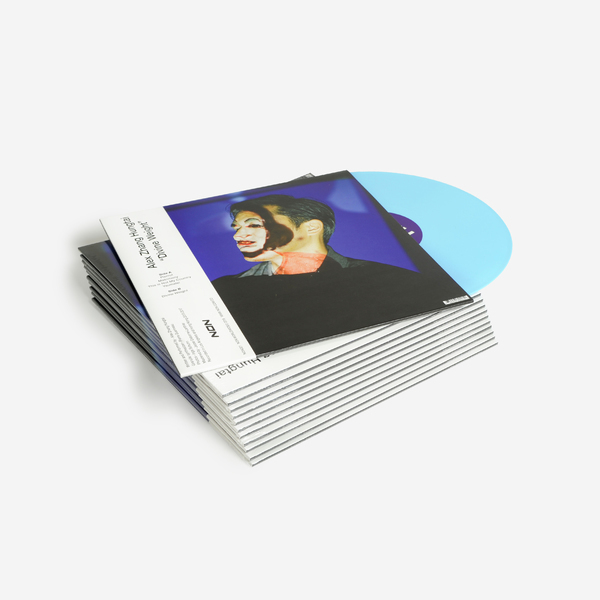 It was released on download formats earlier in the year, but is now finally given the vinyl pressing it so richly deserves - for us it stands out as one of the most emotionally complex and quietly devastating albums of the year. From Taipei via Canada and now based in Portugal, Hungtai brings a worldly wealth of experience to Divine Weight, which unfolds at an opiated pace with some of the lushest smoke curl dynamics we’ve had the pleasure of huffing in years. 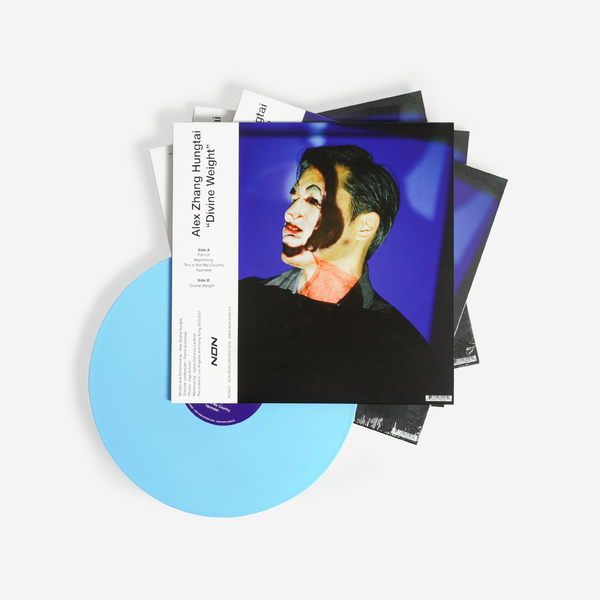 Only his second solo outing under his own name, following an acclaimed stretch of Dirty Beaches releases and last year's incredible Love Theme set, as well as an appearance on David Lynch’s Twin Peaks (The Return), Divine Weight keens with a supernatural metaphysics that’s impossible to place. Pierrot sets the scene in a perfectly elusive way; reminding us of Arve Henriksen with its mournful, pitched brass and breathless dynamics - completely devastating despite being utterly restrained. Matrimony unfurls jaw-dropping choral percolations, before really blinding us with the curdled dissonance of This Is Not My Country - proper lump-in-throat material - and a coruscating vignette Yasumatei, before committing the ultimate payload of the 20 minute long Divine Weight, where all those ideas rise to the occasion in a magisterial swell of affective harmonics that we’re not ashamed to say reduced us to tears. Unending love for this one. 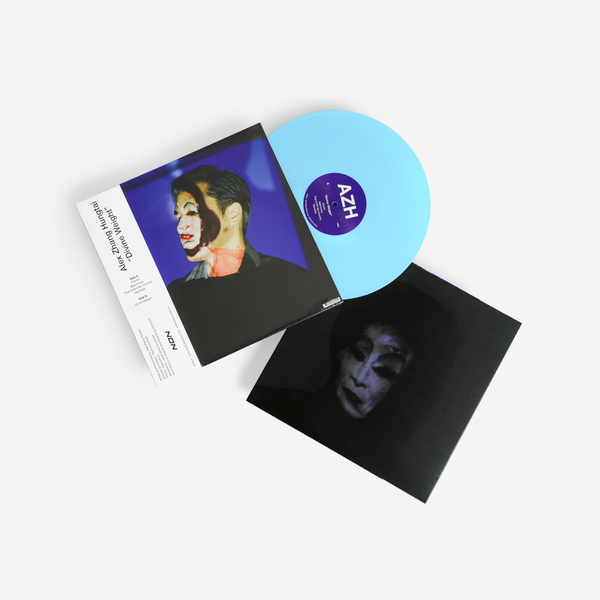 Exclusive vinyl pressing, limited edition of 300 copies / blue vinyl, mastered by Jesse Osborne-Lanthier, photos by Inga Schunn.